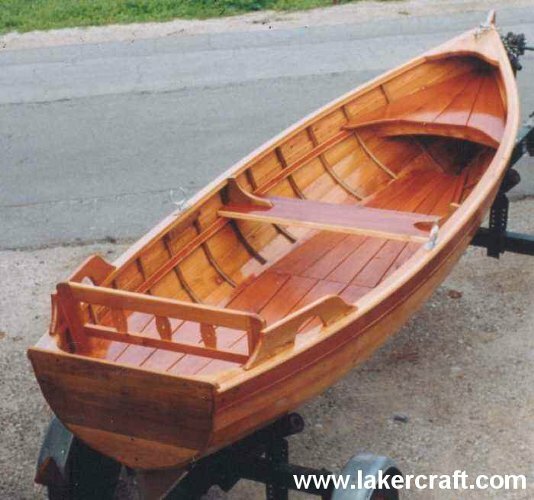 Oar boats belong to the category of small boats and are ideal for spending one's spare time actively. 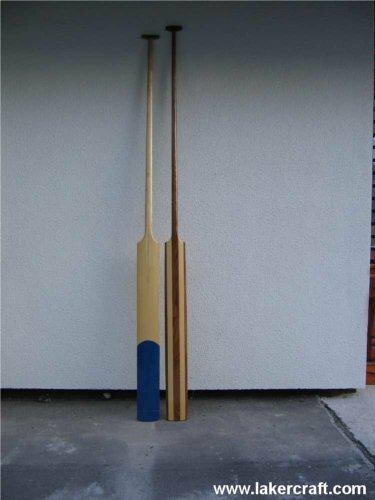 They are often used for lake fishing or recreational coastal sailing. Most often they are clinker-built of mountain larch. Length: 4m; width: 1,35m – intended for the transport of a maximum of 4 passengers + a maximum of 40 kg of cargo. Length: 5m; width: 1,35m – intended for the transport of a maximum of 6 passengers + a maximum of 50 kg of cargo. More photographs can be found under Gallery. 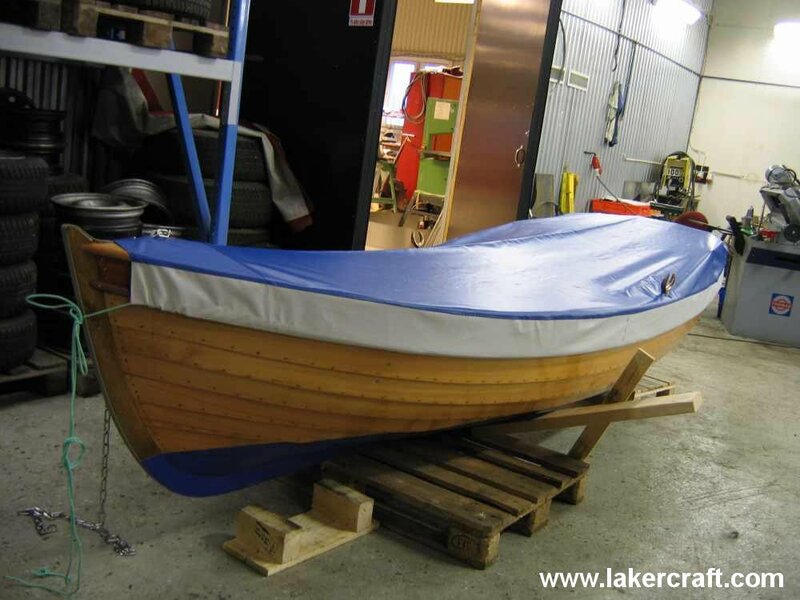 Length: 4m; width: 1.25m – intended for the transport of a maximum of 4 passengers + a maximum of 40 kg of cargo. 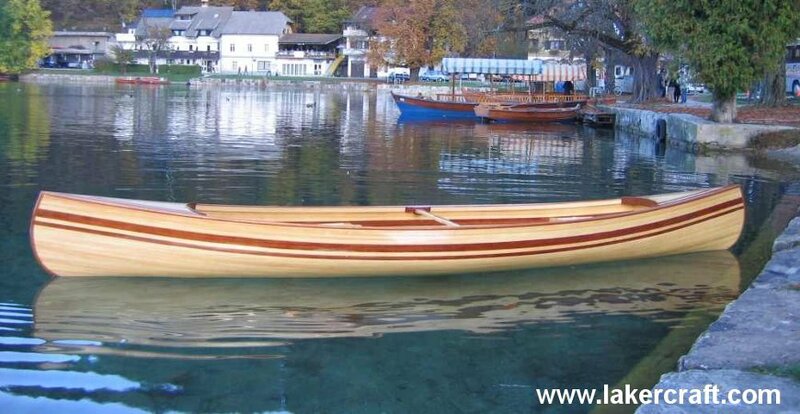 Blejske pletnje are traditional boats that can be found on Lake Bled. 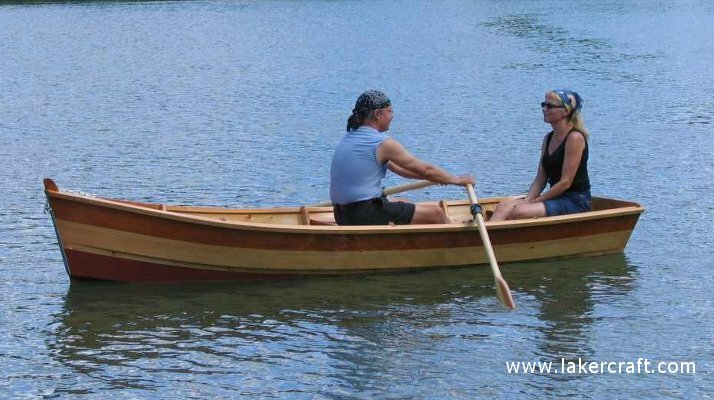 The name pletnja originates from the German »plate boot«, which could be translated as a boat with a flat bottom, but the construction of pletnja itself has completely practical reasons. 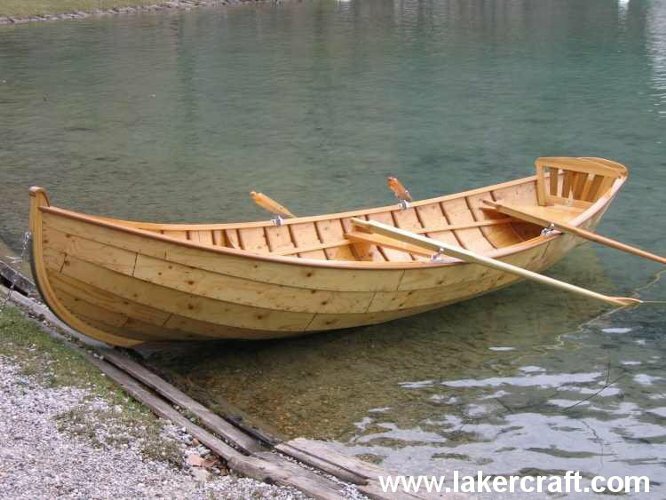 In our area, such types of boats were used mainly by farmers for the transport of cargo and cattle. In summers they were used, however, also for the transport of pilgrims. The construction of pletnja hasn't changed much throughout the history. Its today's shape was designed by local people sometime around 1900. Each pletnja is a unique product. 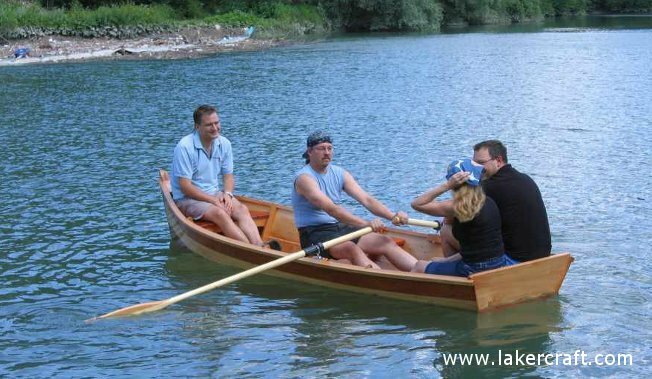 The length of a pletnja boat is approximately 7.5 m, the widest part measures 2.5 m and the height of the central part of the hull measures 0.6 m. Due to its functionality and simple maintenance such type of boats can be used also on rivers and canals. 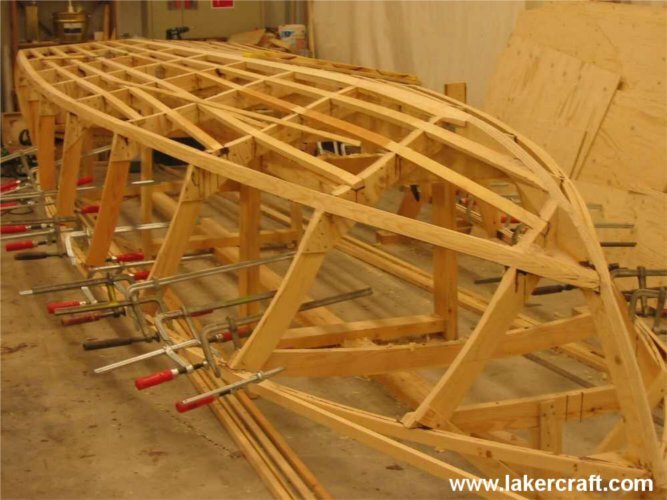 On your request we can adapt the construction so that it corresponds to your demands and still enables safe sailing. 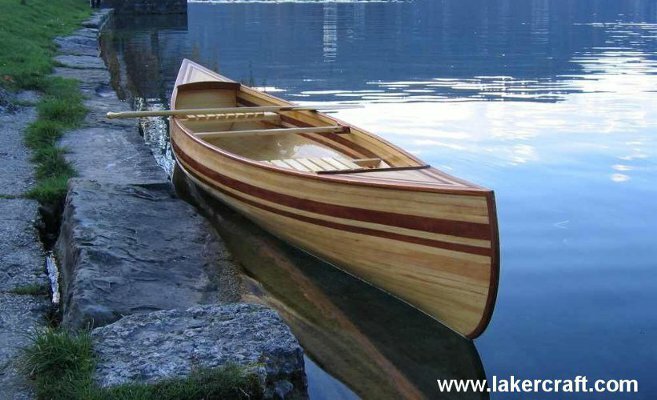 Kayaks and canoes are boats with which sailing is fast and simple. Because of their specific construction and small weight they can be often transported also on the top of a car..
Technical data: length: 4.3 m, max. width: 0.87 m; depth: 0.30 m, weight: 27 kg. 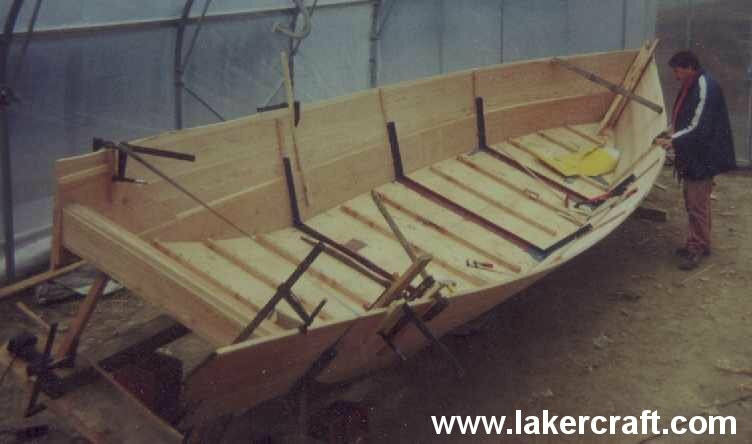 We design and construct all types of such wooden boats. 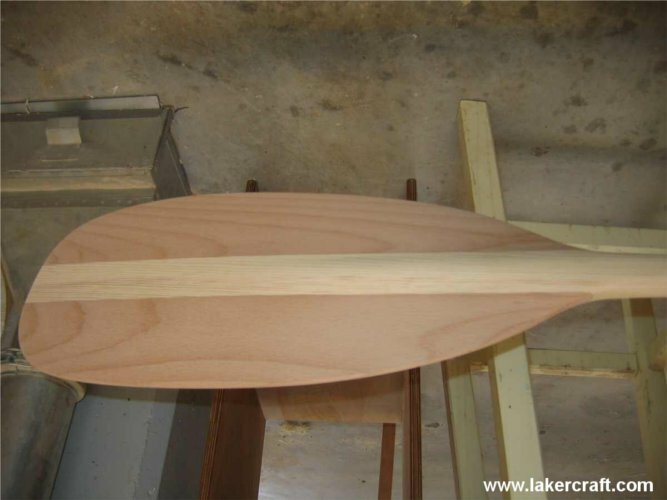 On customer's request we can design the boat ourselves or we just build it according to a purchased plan. 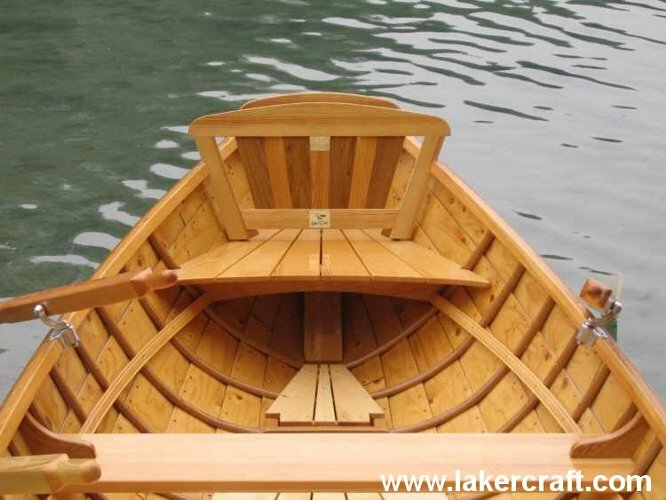 For planks we usually use massive wood, such as larch, mahogany or pine. 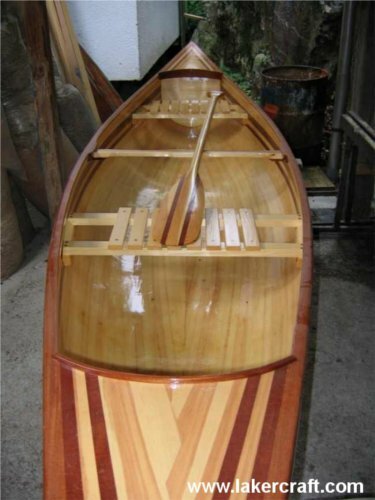 An alternative can be special waterproof playwood made of various tree species, most commonly real mahogany. 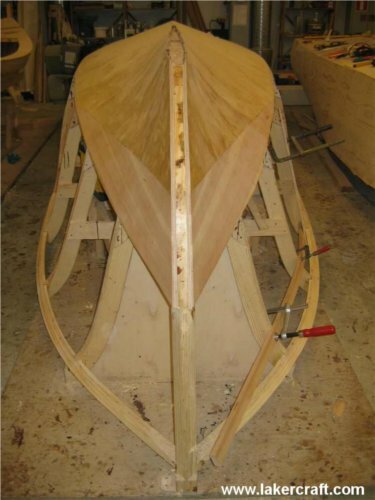 The basic construction: ribs are built of waterproof playwood or thick deciduous trees, such as oak or elm. 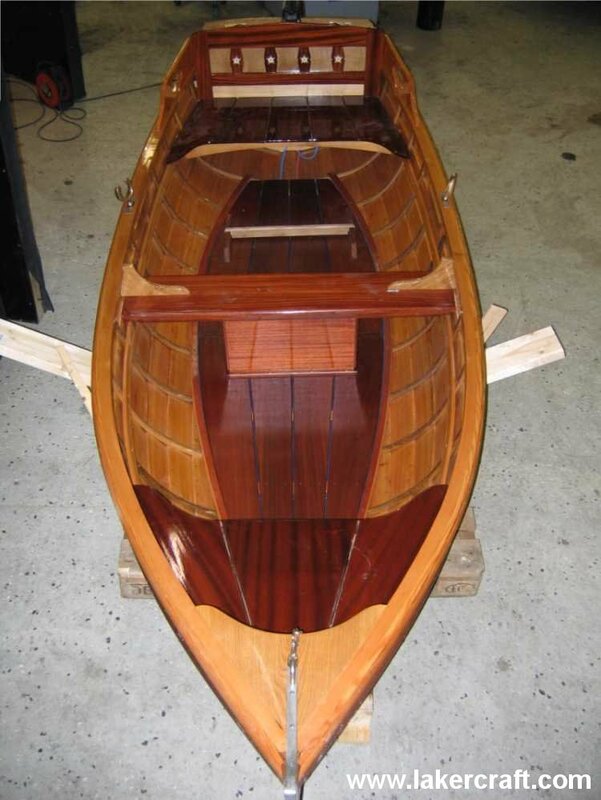 We always protect the wooden hull with epoxy varnish systems and glass fibres. 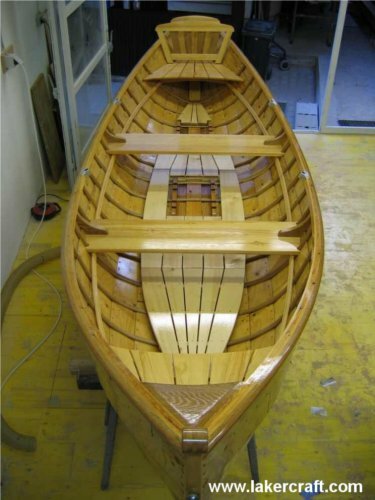 For the upper layer – an impermeable barrier (over fibreglass and epoxy), we use UV and IR resistant polyurethane lacquers. During the building process we take into consideration customer's wishes and requests. 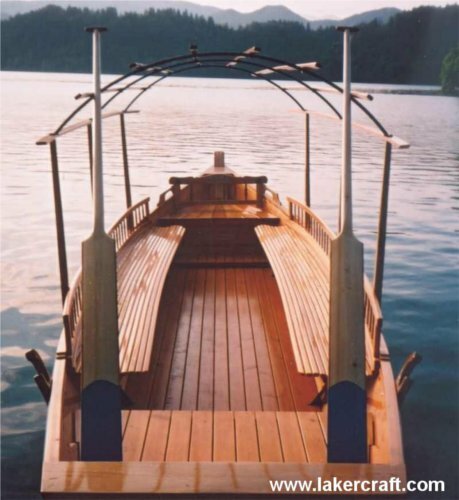 Motor and electric boats are always made for known buyers. 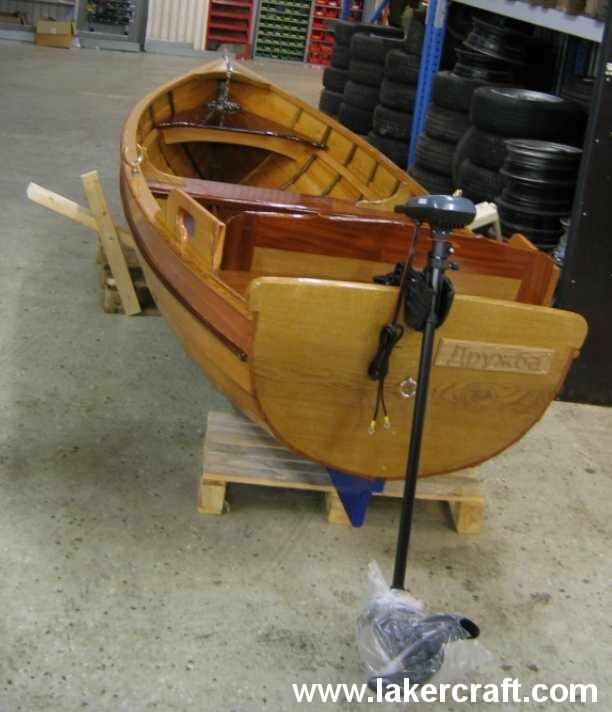 Beside the construction of wooden boats, we offer also all other equipment one needs for safe and dynamic sailing. 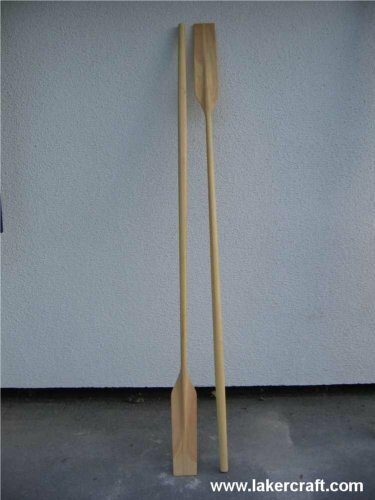 While we make oars for pletnja boats, canoes and kayaks only on request, we always have oars for small boats in stock.